We are a Sporting Schools Provider under the Federal Government initiative to promote relationships between students and sporting clubs. 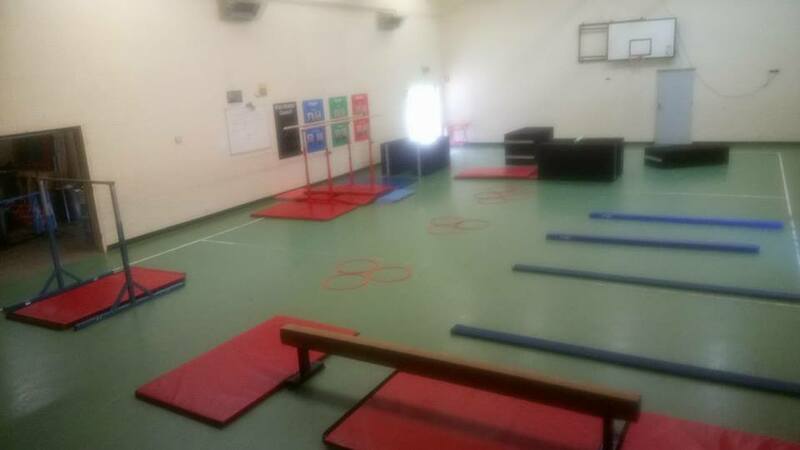 Our programs are based on the experience and ability of the students we use the first session to gauge where students are and what gaps are in there learning, all sessions after this are designed specific to the school and students and are made to improve and develop excising skills as well as gaining new ones. Our Apparatus Program include the use of Parallel bars, free standing High bars, balance beams and Gymnastics Vaults, this sessions are based on the Ability of the students and focus on shapes, strength and swings. 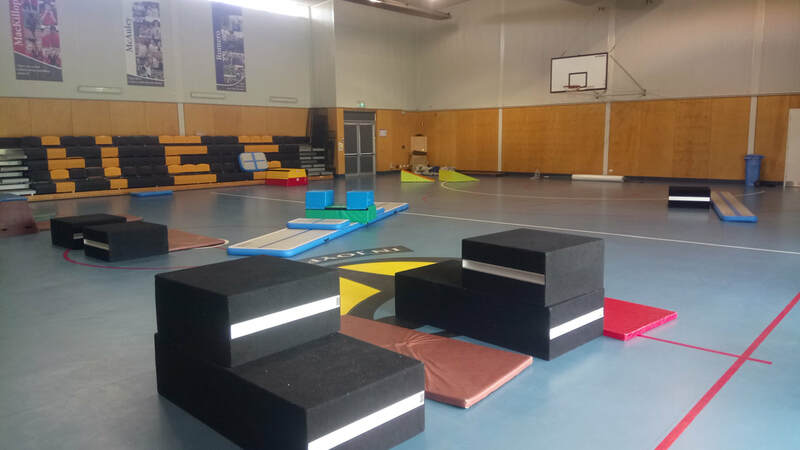 Our Airtrack and Floor Program focus on basic gymnastic skills like handstands, cartwheels, leaps and turn with new and existing teaching methods. 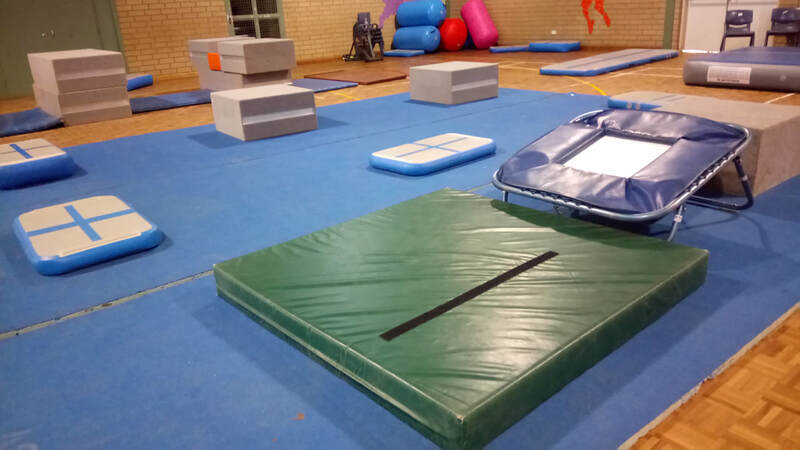 HyperGym Trampoline and Tumbling sessions include the use of a Double mini trampoline, single mini trampolines and a Airtrack. these session have a huge focus on Landings and connecting skills and jumps together. our trampoline and tumbling programs are lots of fun and a huge hit with the students. 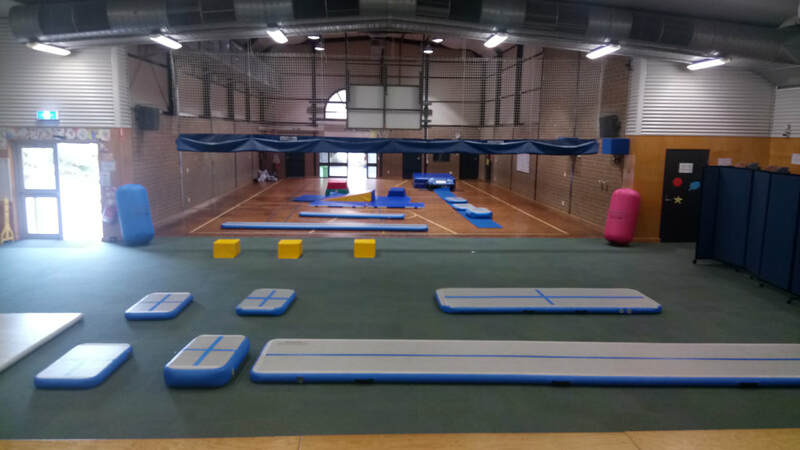 HyperGym Aerobics Program is based on the Gymnastics Australia Aerofun/AeroSkills program that focus on basic Aero Routines with the backing of high energy music with the option of the students making up a short routine in a group.